Ardival | Latest Ardival Photo shoot! Just in -these pictures from our latest photo shoot. 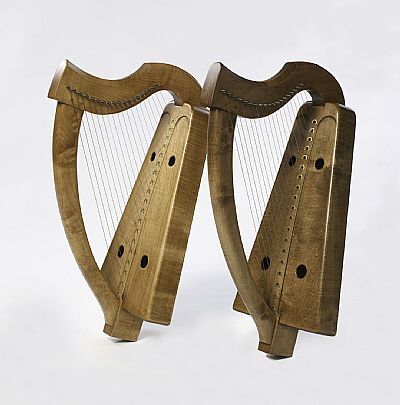 We have been working for some time on 'Antique' finishes for our harps and have developed two that we particularly like. Feast you eyes. There is more choice -but no extra cost for the darker look. 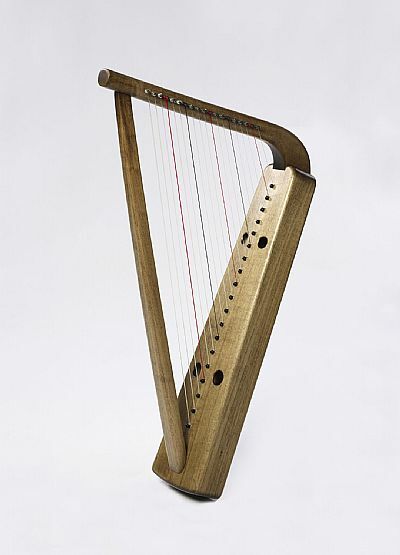 Kentigern harp with Georgian finish. 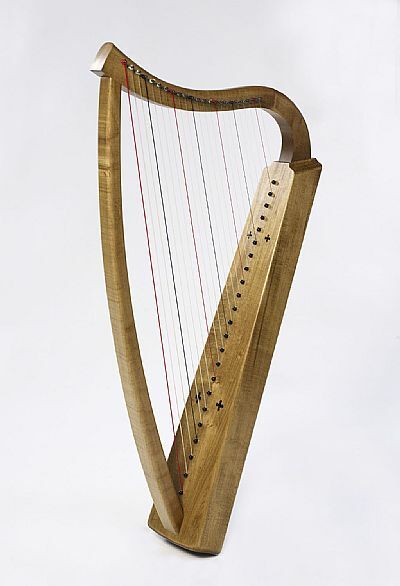 Rosemarkie harp with Jacobean finish.